Our Athletics team was setup this year by Ms.Howard. Girls from 5th class train each week. 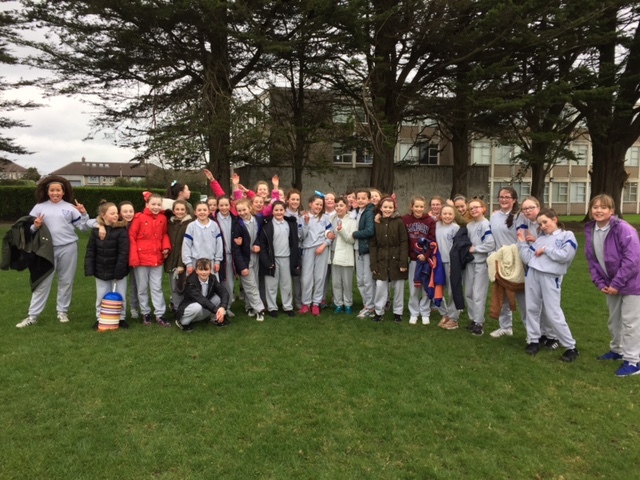 A team will compete in Cumann na mBunscol Athletics Competition which will be held in the Santry Sports Stadium in May/June. The team will also participate in a local athletics day with other schools in the area. Click on the image below to view some photographs of the girls training.